China is a vast nation comprised of hundreds of distinct ethnic communities, each with its own language, history, and culture. Today the government of China recognizes just 56 ethnic nationalities, or minzu, as groups entitled to representation. This controversial new book recounts the history of the most sweeping attempt to sort and categorize the nation's enormous population: the 1954 Ethnic Classification project (minzu shibie). 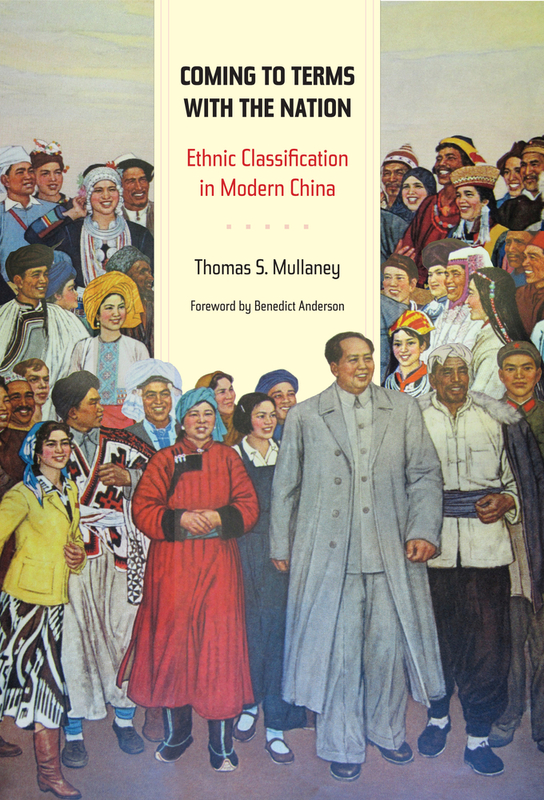 Thomas S. Mullaney draws on recently declassified material and extensive oral histories to describe how the communist government, in power less than a decade, launched this process in ethnically diverse Yunnan. Mullaney shows how the government drew on Republican-era scholarship for conceptual and methodological inspiration as it developed a strategy for identifying minzu and how non-Party-member Chinese ethnologists produced a “scientific” survey that would become the basis for a policy on nationalities. Thomas S. Mullaney is Assistant Professor of History at Stanford University.